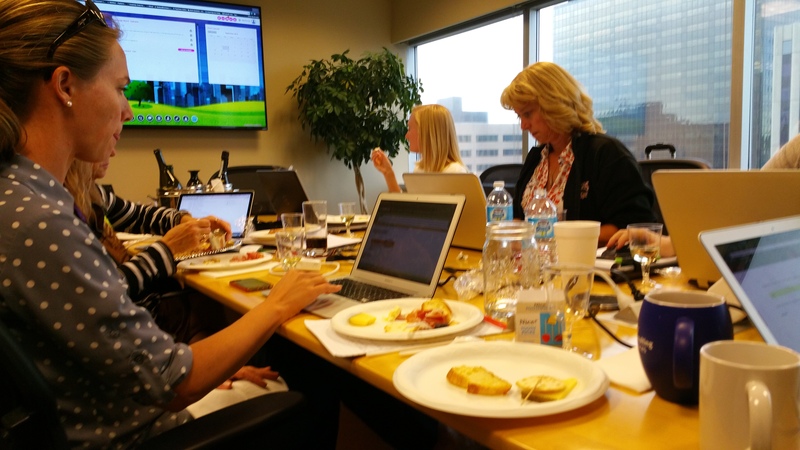 This week, Yardi Kube hosted a free interactive training session on the WUN HD Platform in Denver at YourOffice Business Centers. The training series featured two days of interactive and collaborative training on the software, equipment and best practices necessary to ensure space managers and other users are aware of the powerful platform features and how to best utilize them to maximize efficiency, productivity and community within their workspace. The sessions were designed to cover not only a basic overview, but also offered in-depth training in CRM, Billing, Voice, Data and Space/User setup among various other features. Attendees were encouraged to engage in open discussions on how they are utilizing these features in their workspaces and share ideas on how to overcome various challenges. ” Our goal was to provide a collaborative environment were attendees can learn of each other’s challenges and apply that knowledge to solve some of the hurdles encountered in their respective centers,” said Edgar Farias, Yardi Kube Marketing Manager. 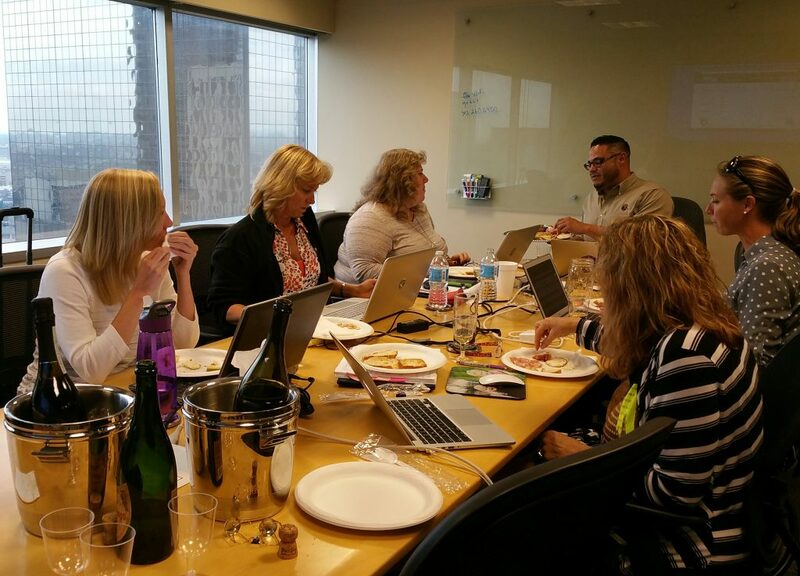 We wrapped up the two-day session with a wine and cheese after party were our attendees had an opportunity to interact with each other in a more casual setting. The interactive training sessions allows Yardi Kube to invest in our clients’ success by providing them with the training and tools needed to transform their workplace into a smart office environment. WUN systems will be hosting a free Interactive training session in Fort Lauderdale. Please contact us for additional information about our free interactive training or visit www.wunsystems.com to learn more about the WUN HD Platform.